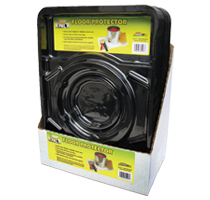 82108 - Paint Saver Gallon Storage Disc Flots on top of products. 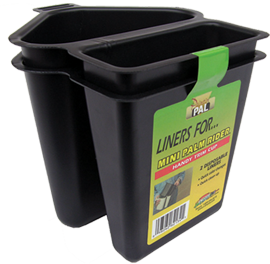 • Liners for easy clean-up and color changes. 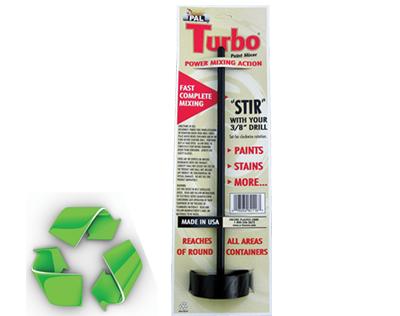 • Durable - for oil based paints & stains. 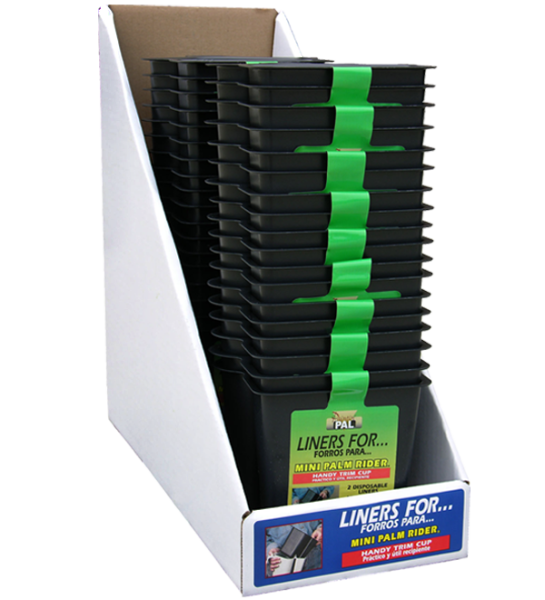 • Available in a 18 count (Two-Pack) Display Case. 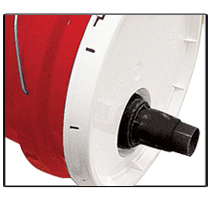 • Snap-on to the inner rim. 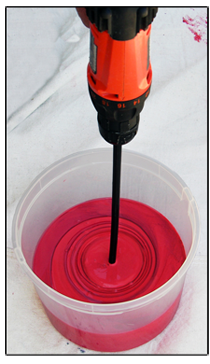 • Wiping edge saves paint. 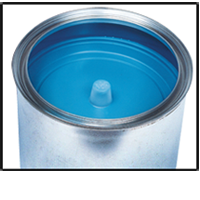 Fits gallon & quart paint cans. 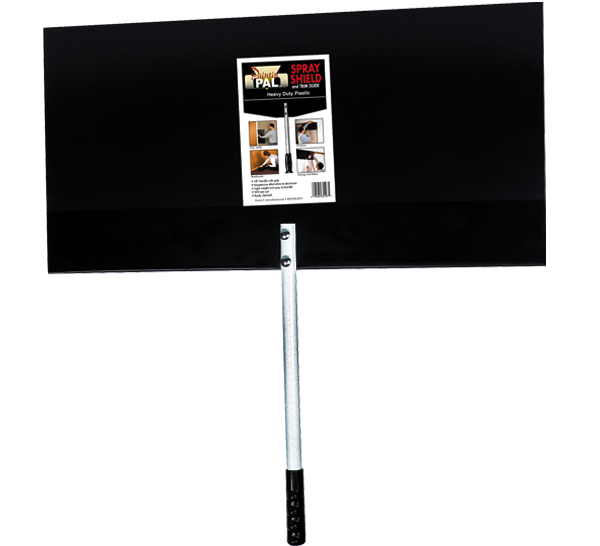 • Built-in brush holder (fits up to 4" brushes). 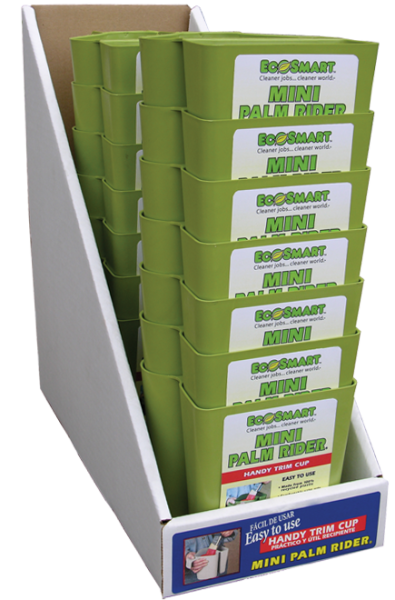 • Available in a 14 count Display Case. 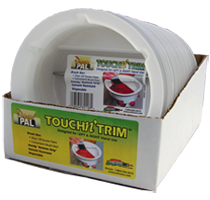 • Great for small projects and trim work. 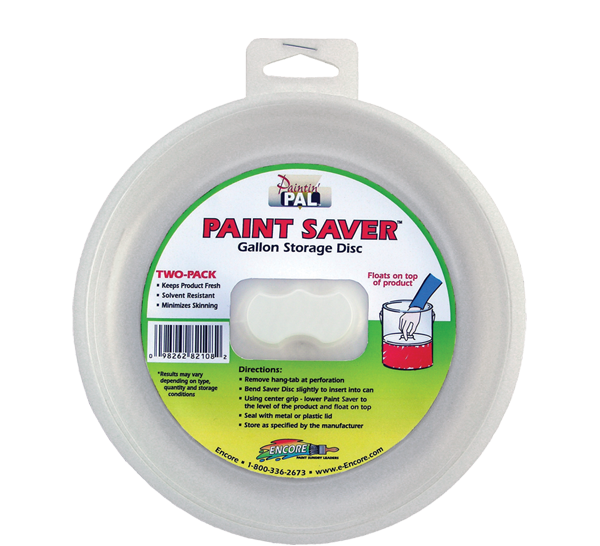 • Paint Saver is inserted into metal can, pushes air out, thus reducing product skimming. 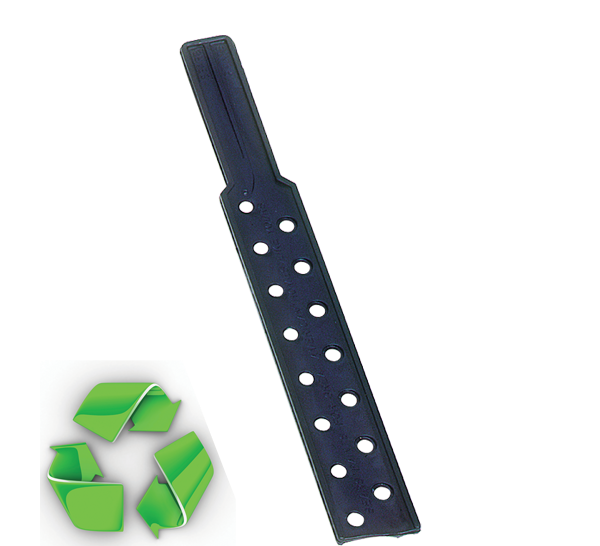 • Eliminates daily roller cleaning. 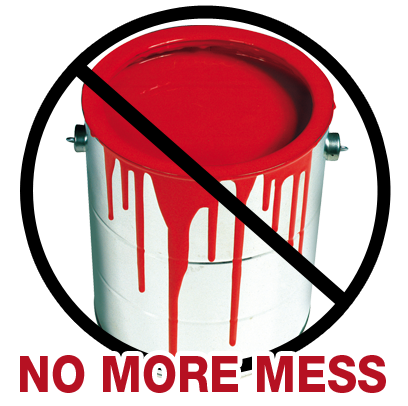 • Safe with paints, stains & Solvents. 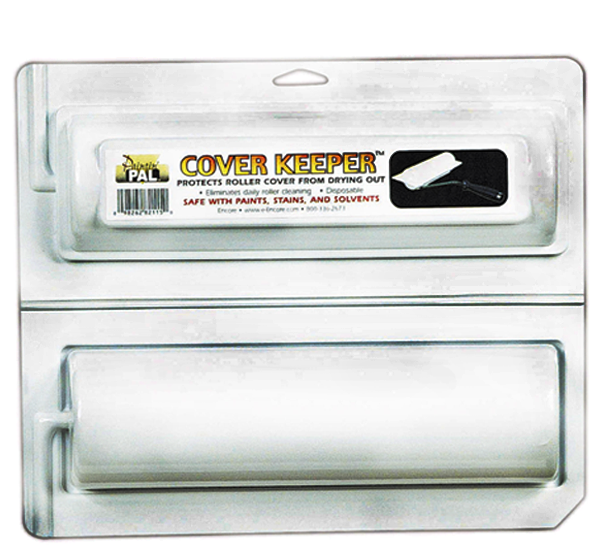 • Protects roller cover from drying out. 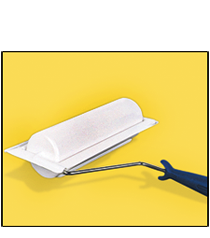 • Easy opening lid, spins on/off. 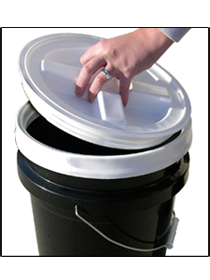 • Turn a 5 & 6 gallon bucket into an airtight, leakproof and pest-proof storage container..
• Use for storage of paints, finishes, dry food, grains, pet food and hardware supplies. 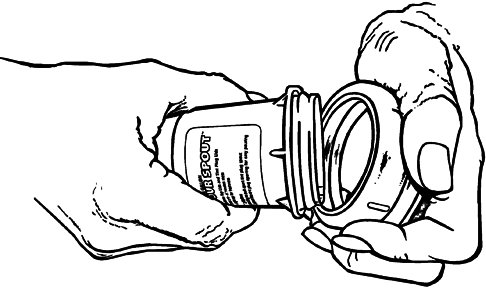 • Keeps drips off floor convering. 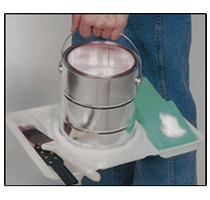 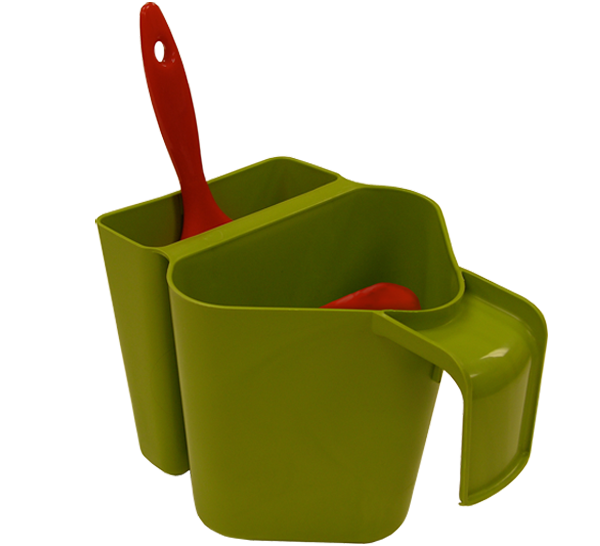 • Provides place to lay paintbrush, paddle, rags and other accessories. 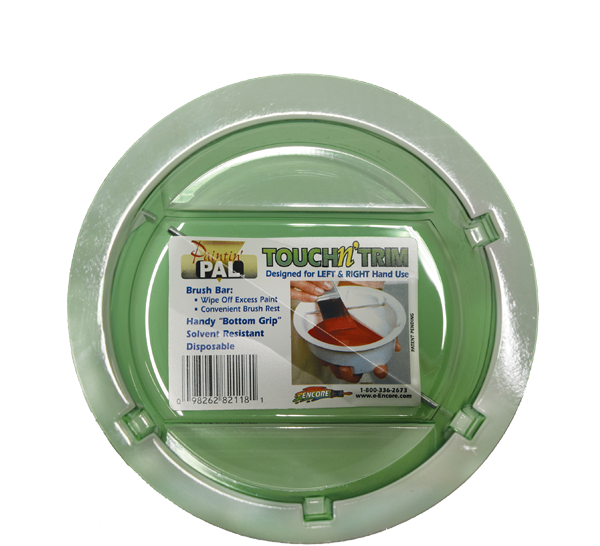 • When locked in place can and tray move together. 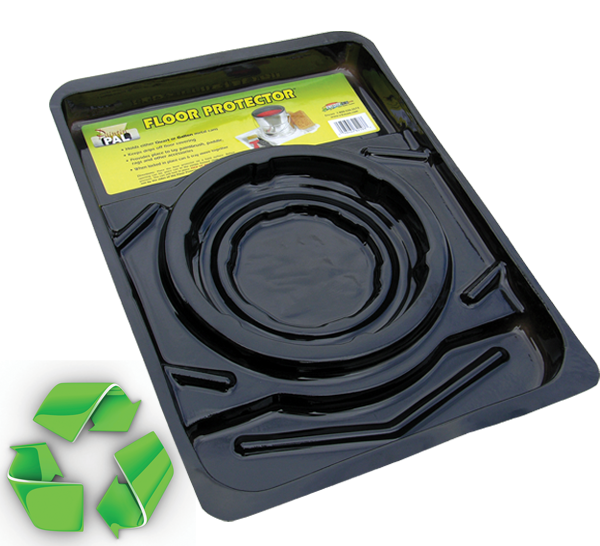 • Holds either quart or gallon metal cans. 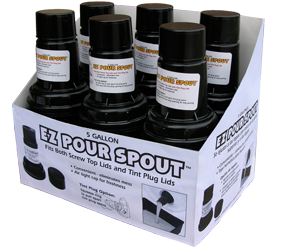 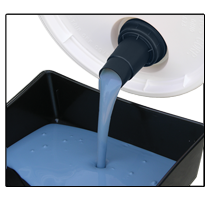 82130 - EZ Pour SpoutTM 5 gallon Fits Both Screw Top Lids and Tint Plug lids. 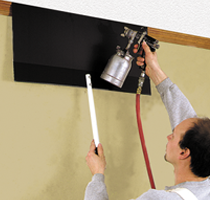 • Protect walls, ceilings and trim from splatters. 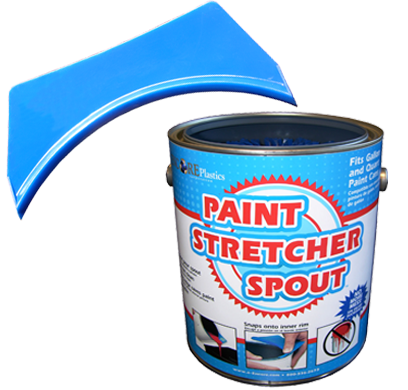 • For painting, drywall and finishing work. 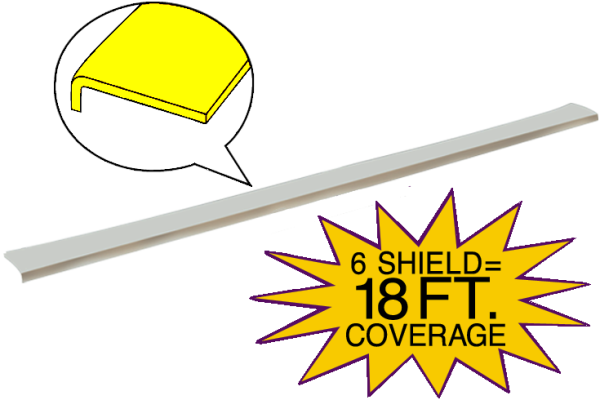 • Inexpensive alternative to aluminum. 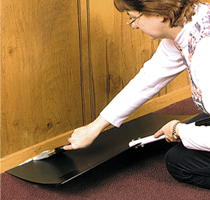 • Aids with painting below carpet nap. 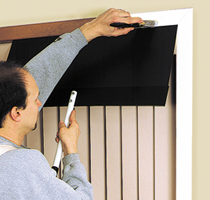 • Quick n' Easy - cut painting time. 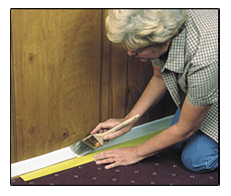 • Keeps paint off carpeting/flooring. 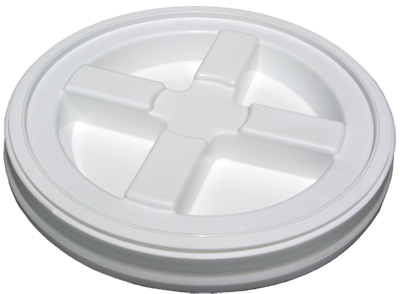 • Reaches all area of round container. 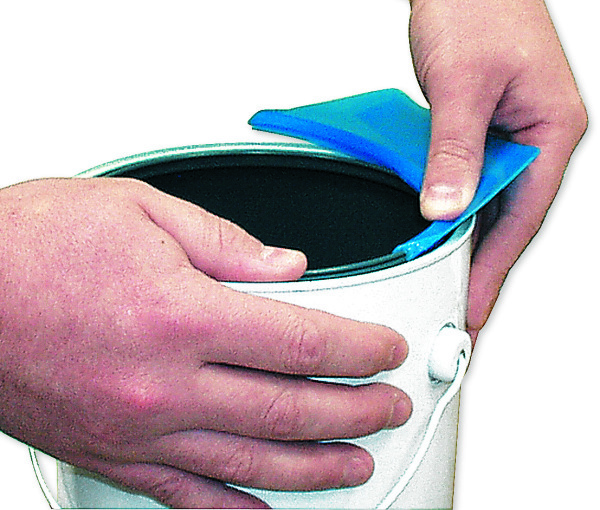 • Latex washes off easily. 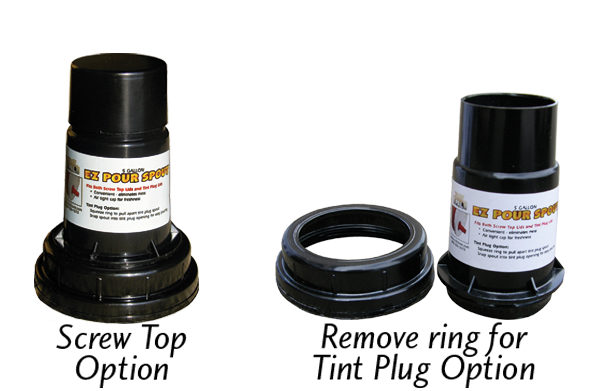 • Holes provide better agitation. 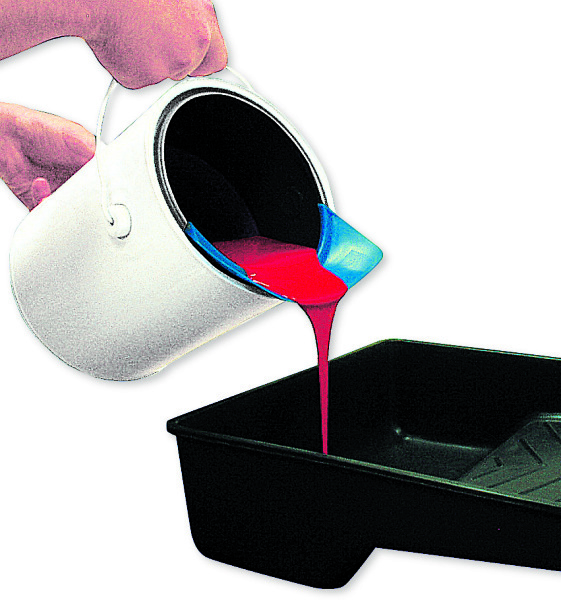 • Mixing paints and stains. 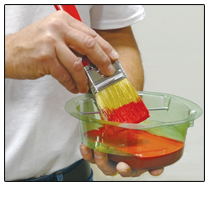 Encore offers a full line of paint accessories to help you paint like a pro. 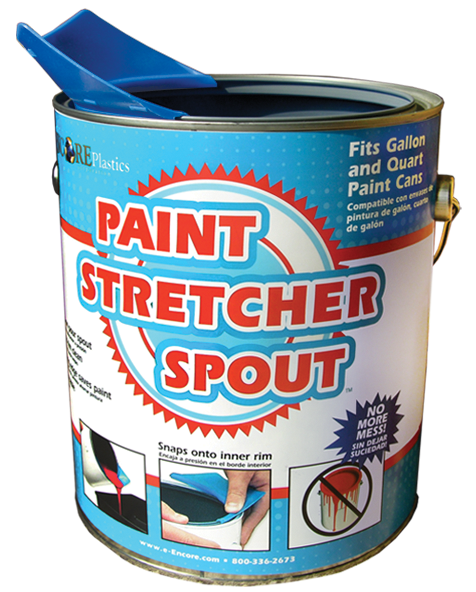 Aids in all your painting needs. 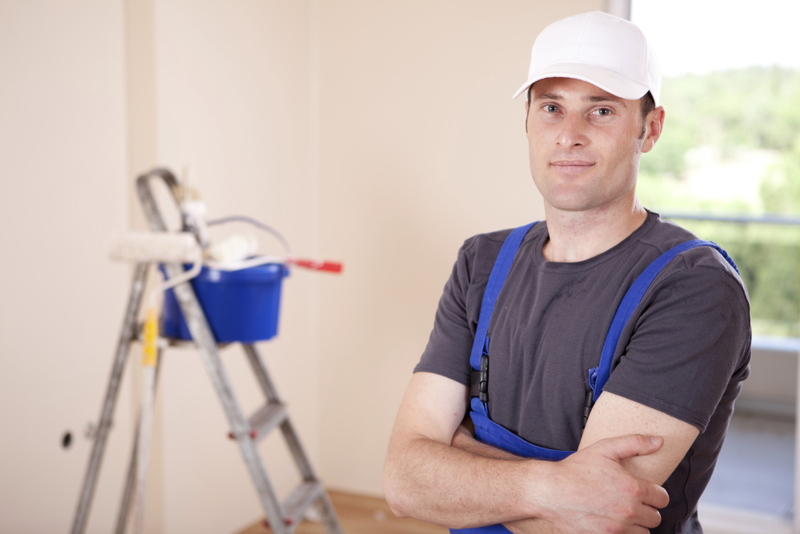 Let us help you with your painting needs on large or small projects.